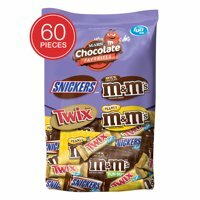 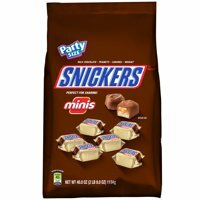 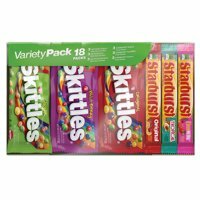 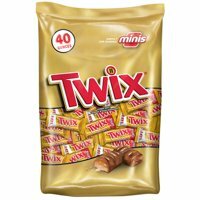 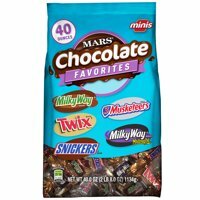 Product TitleSnickers Mini Size Chocolate Candy Bars, 40 Oz. 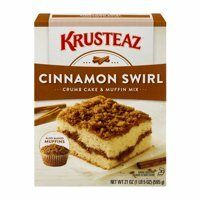 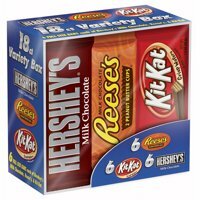 Product TitleKitKat Snack Size Crisp Wafers, 10.78 Oz. 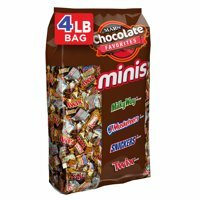 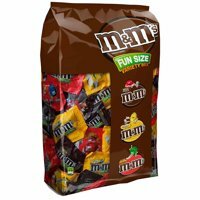 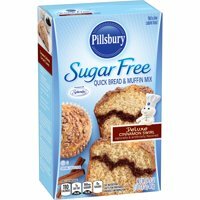 Product TitleHershey's Snack Size Milk Chocolate Candy, 10.35 Oz. 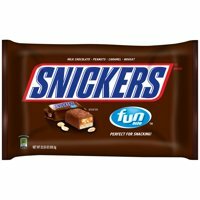 Product TitleSnickers Fun Size Chocolate Candy Bars, 10.59 Oz.